One of the primary reasons why cars are considered more than just a mode of commute is that they eventually become a part of your family. Also it’s almost a given that if a car/bike/any sort of automobile is loved, it gets transferred to the next generation. Following what we said in part I of the article, we further look for cars (the ones currently on sale) that live for longer than you and I can imagine. While it’s still on sale, the Omni debuted back in 1985, and the car hasn’t changed a lot since then. The Japanese reliability and easy serviceability ensure that the vehicle keeps going on, without troubling the owner. The small 796 cc engine is popular enough that most mechanics know it inside out, so like modern-day onboard diagnostics, they can find the problems/issues (if any) within minutes. Used both as a personal means of transport (for large families) and cargo vehicles (for small businesses), the Omni still soldiers on, probably as strongly as it did back in the day. The Bolero does feel a bit out of place among the increasingly ‘urbanised’ SUVs, but that’s not to say it cannot outrun them, but not in terms of speed. The Bolero can continue to rule on bad roads, years and years. Ride quality is again not a problem, and with enough room inside, the Bolero can easily beat the current crop of pseudo SUVs. Rather simple mechanicals ensure that servicing one is not a problem, and unlike current monocoques, the Bolero is made of the good old body on frame construction. That means it’s pretty rugged, and in case of major work, easily serviceable, too. A true dark horse, the Verito/Logan scores high on longevity. Not only does the car have a good ride, it doesn’t feel loose as some of its rivals. While current sales aren’t worth mentioning (entry-level C-segment and compact sedans) obviously overtook the Verito/Verito Vibe long ago, but customers are generally happy with the car. The car is powered by a 1.5-liter diesel engine, which makes 65 hp and 160 Nm. That might not make it an enthusiast-oriented offering per se, but if you’re looking for something solid with a good ride comfort, the Logan is one good option. Odometers crossing the 5-lakh kilometer mark is nothing unusual for Toyota Innova owners. 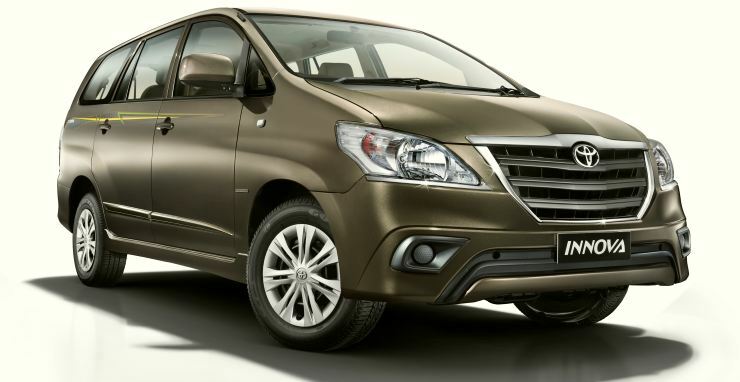 Popular among large families and fleet operators, the Innova is well-engineered, easy to drive, and has a long life. While the petrol option hasn’t been as common, the 2.5-liter diesel unit can cruise on for long distances without needing a break. The almost insurmountable ride comfort ensures that owners swear by the Innova. With an improved version headed to India later this year, it can only be good news for Innova fans and prospective buyers. 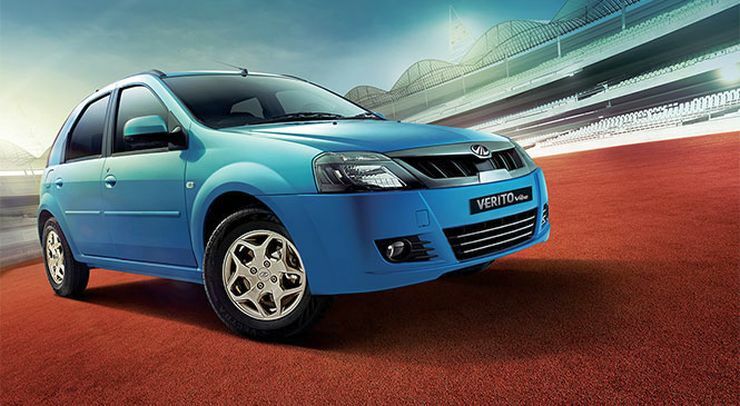 The D-segment sedan of choice is also one of the most trusted brands on sale in the segment. And like the other cars here, the Corolla also just keeps on going. Ride quality is another forte, and it offers one of the most hassle-free ownerships in India. The diesel engine might be a little low on power, but the petrol scores top marks in refinement, and longevity, of course. 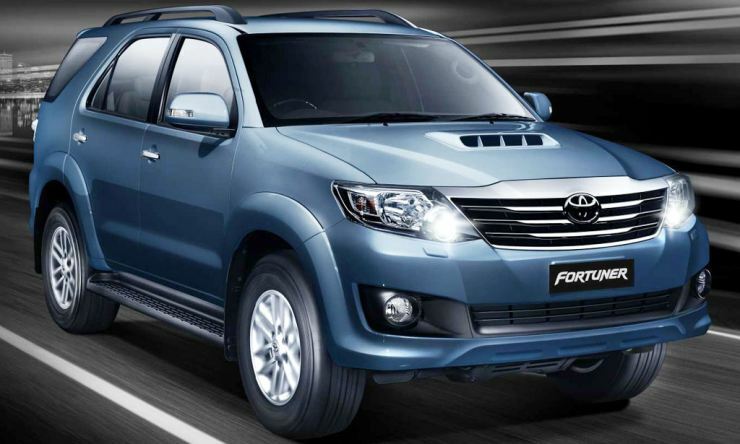 Like the other two Toyotas present here, reliability and longevity are the Fortuner’s strong points, too. The full-size, seven-seater SUV is the market leader in terms of sales. It’s particularly popular because of its image, the ability to travel fast irrespective of terrain, and an overall easy ownership. AWD and automatic gearbox are options (available separately, too), while the engine range comprises two diesel units: a 2.5-liter version (same as the Innova) and a larger, more powerful 3-liter unit.